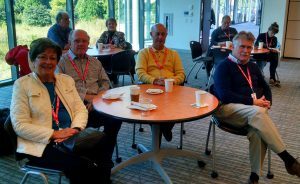 Saturday, September 29, 2018 Time for the biennial reunion! 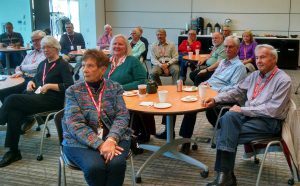 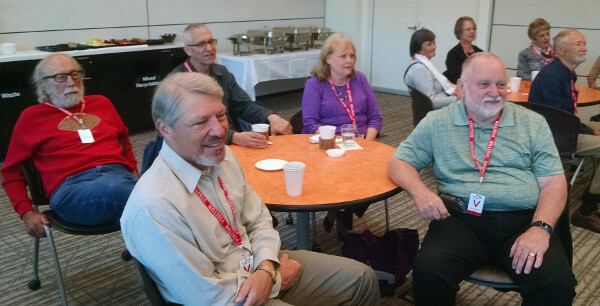 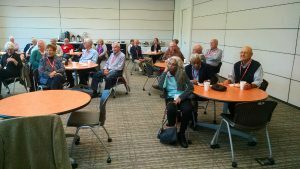 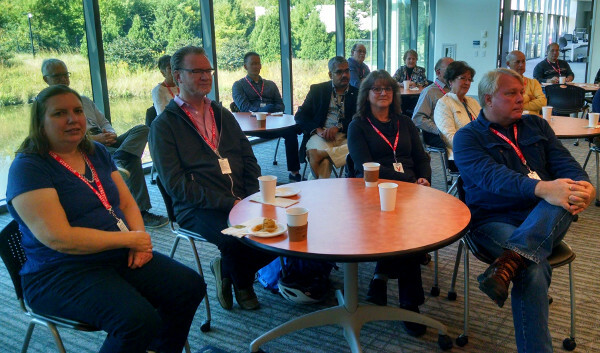 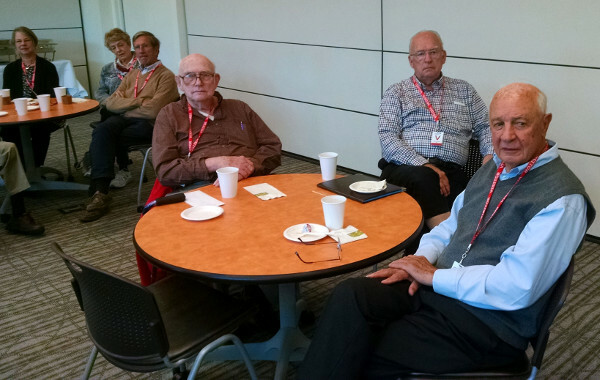 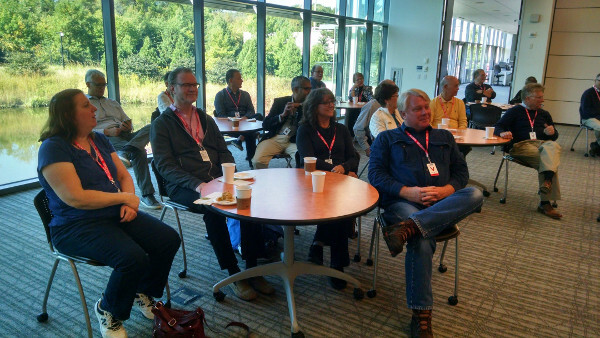 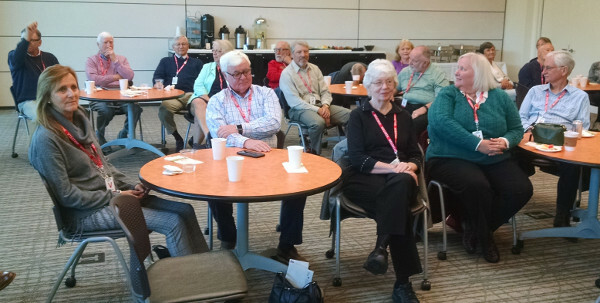 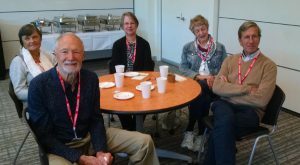 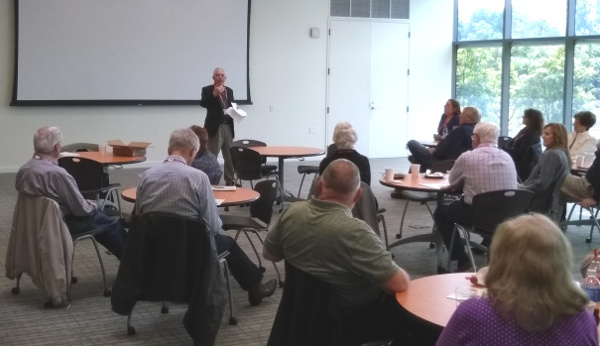 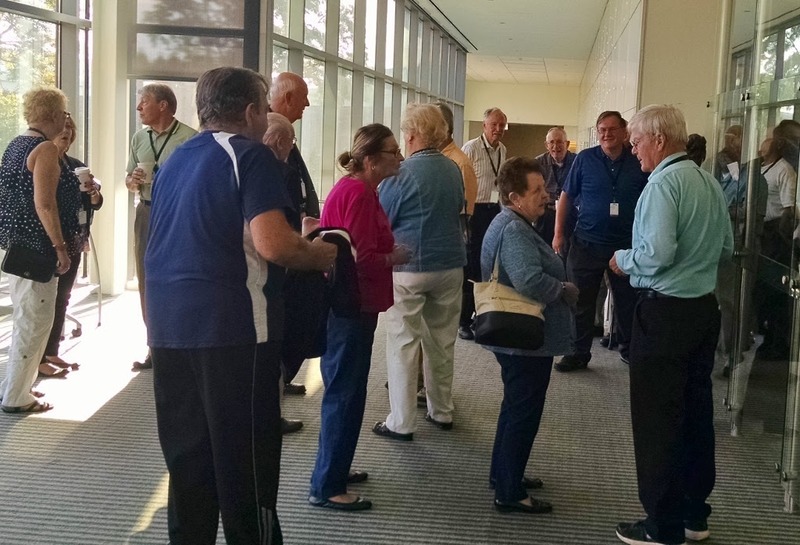 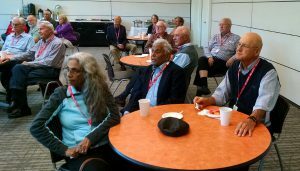 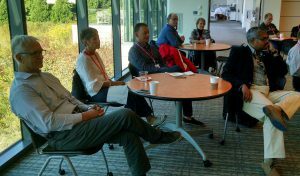 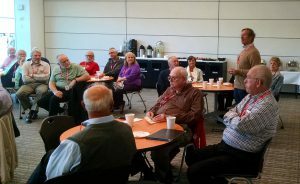 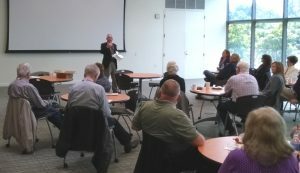 Reunion 2018 was again graciously hosted at Johnson Controls, Corporate Headquarters in Glendale, WI. 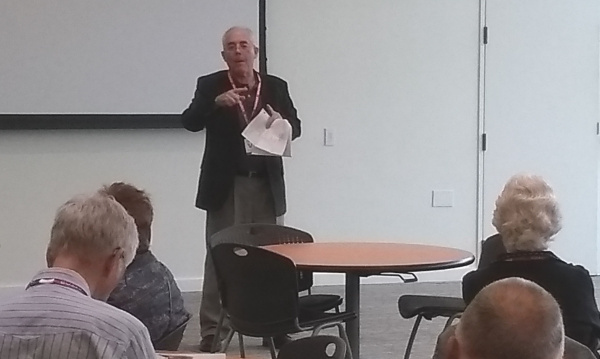 Don Albinger, VP/GM Global Controls was our host and speaker for the morning. 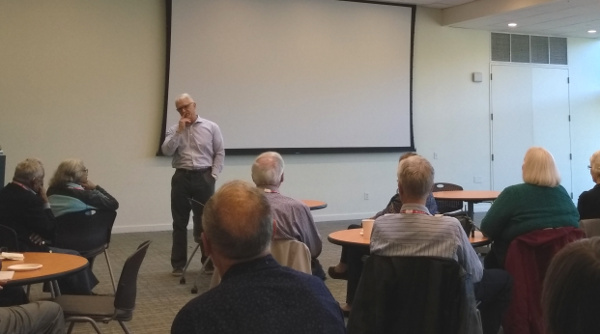 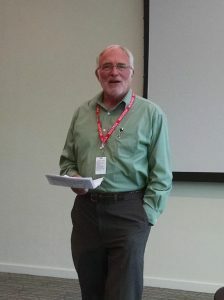 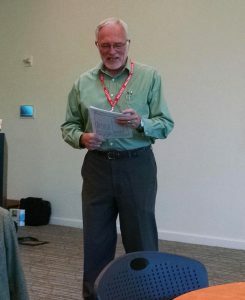 Don brought us up to date on the very interesting work being done at Buildings today and a bit of the day-in-the-life of today’s Johnson team. 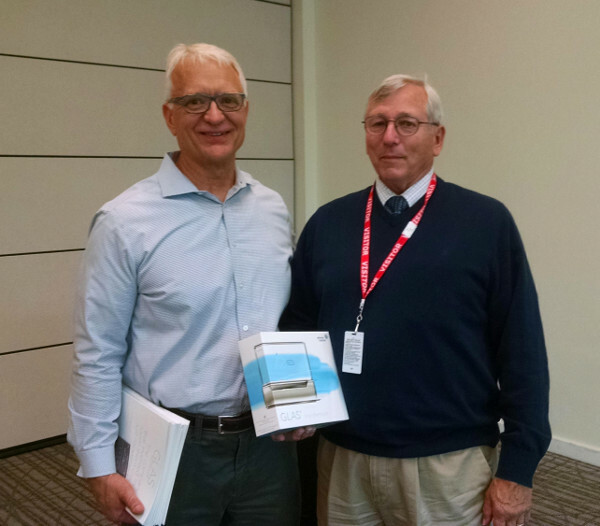 To highlight his point, Don brought a Glas Smart Thermostat which John Meyer won by lot. 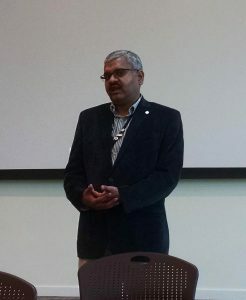 We also had the good fortune to meet Sudhi Sinha, VP/GM Data Enabled Solutions, who described the fantastic opportunities of big data applied to customer advantage. Gene Strehlow, President of the WSJ Society gave us an update on the society and led the day’s activities. This year a late afternoon event followed by dinner was scheduled for all to enjoy. 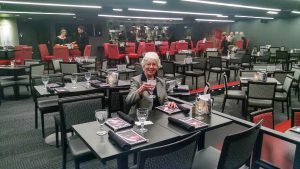 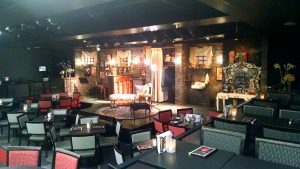 We met at the newly updated Stackner Cabaret for their performance of “Songs for Nobodies.” A very good time was had by all. 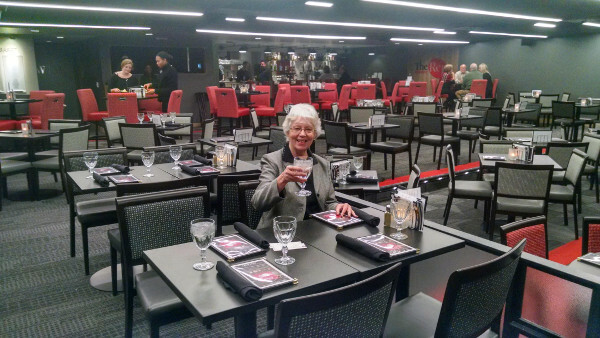 This was another hit produced by our Program Committee — Janice Peters and Jim Pasterczyk. 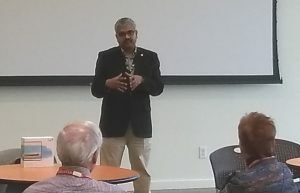 Thanks to Don, Sudhi, Janice and Jim for a great time! 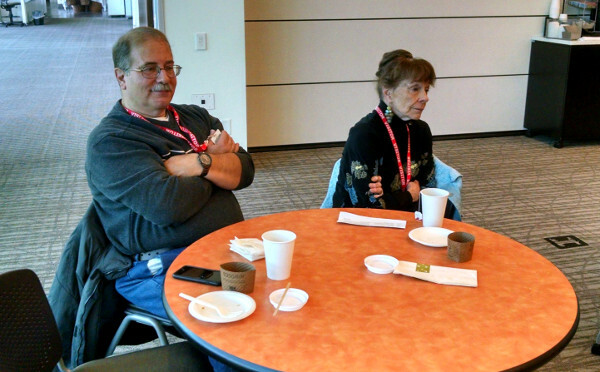 With that, enjoy the gallery of pictures taken at the events.